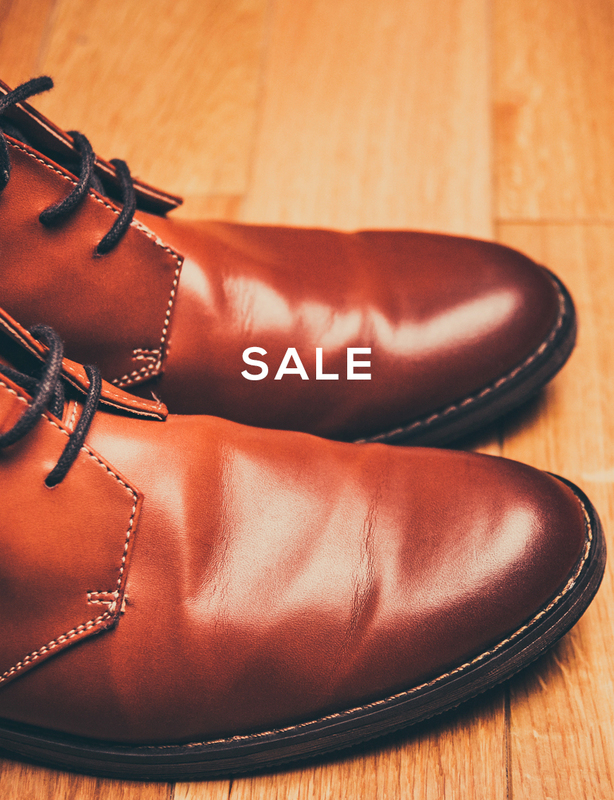 Barker Shoes for Men and Women. FREE UK DELIVERY! 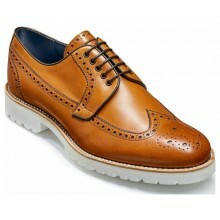 We've got an extensive range of mens and womens Barker shoes and boots in stock. All orders come with FREE UK DELIVERY! Founded in 1880 by Arthur Barker in Earls Barton, Northamptonshire. This shoemaker was one of the earliest footwear manufacturers in England. The skills of their workforce remain as important today as ever. To complete a one of their shoes, it must go through over 160 different processes which involve a high degree of hand craftsmanship including lasting,cutting and stitching. 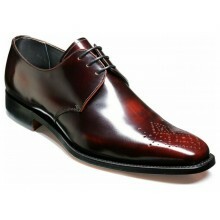 A pair of Barker shoes takes 6 to 8 weeks of careful, attentive production. 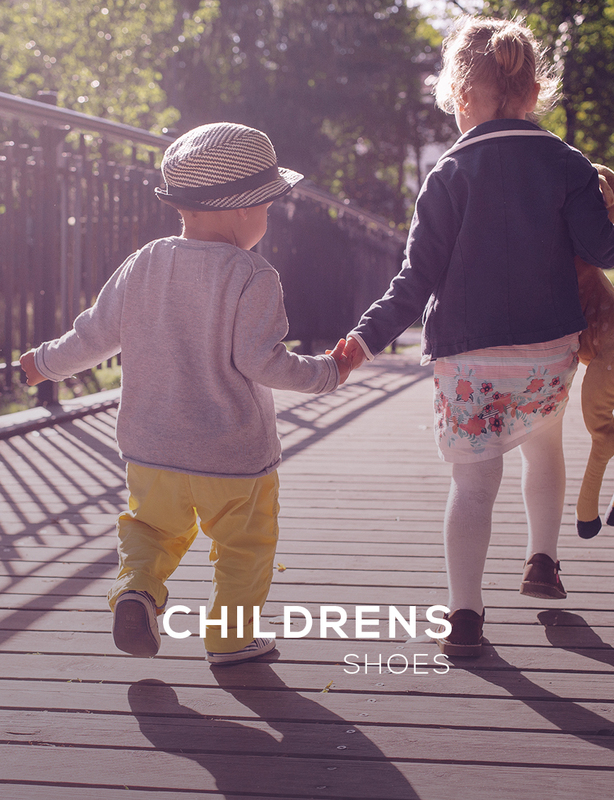 This procedure has given the company a well-deserved reputation as a leading British shoe manufacturer. To ensure their production of classic and modern designs kept pace with todays trends in materials and designs a New factory was built in 1986 only a few yards from the original site of 1880. 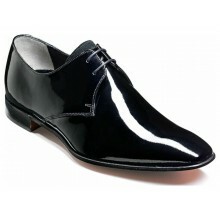 Few take the time and care in making each pair of shoes that Barker do. A process which has been refined and perfected over the course of more than a century in the industry. 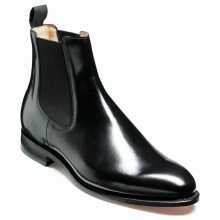 They take the best quality leathers and treat them using traditional processes – the uppers are still finished by hand. Combine this with natural drying – which of course takes time – and you have a shoe which cannot really be compared with machine made alternatives. 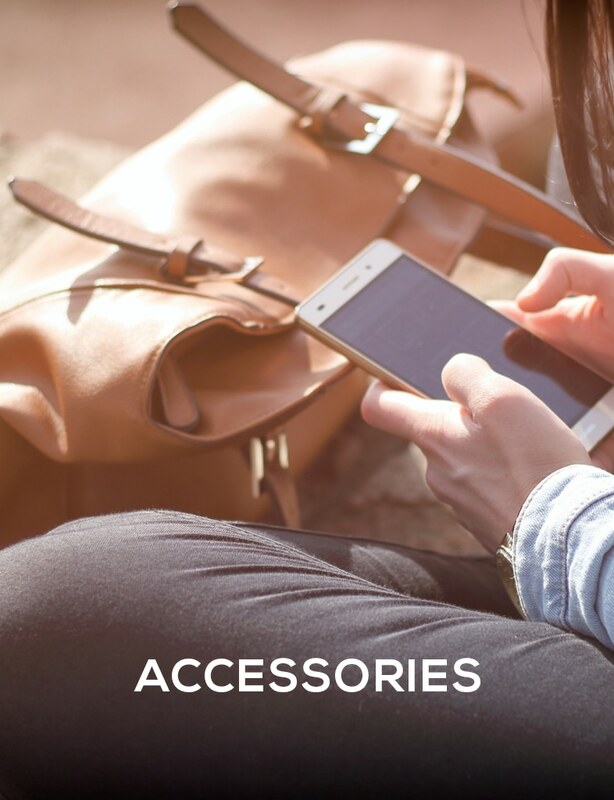 This manufacturer uses the Goodyear welting process, which gives protection from temperature extremes, is water resistant and easier to repair than alternatives. In addition to Goodyear welting they have also developed their own version – Barker welting – which gives increased flexibility by cementing, rather than stitching, the sole. 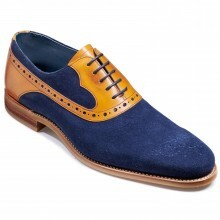 Our range of Barker shoes for men includes casual shoes, formal shoes and boots. 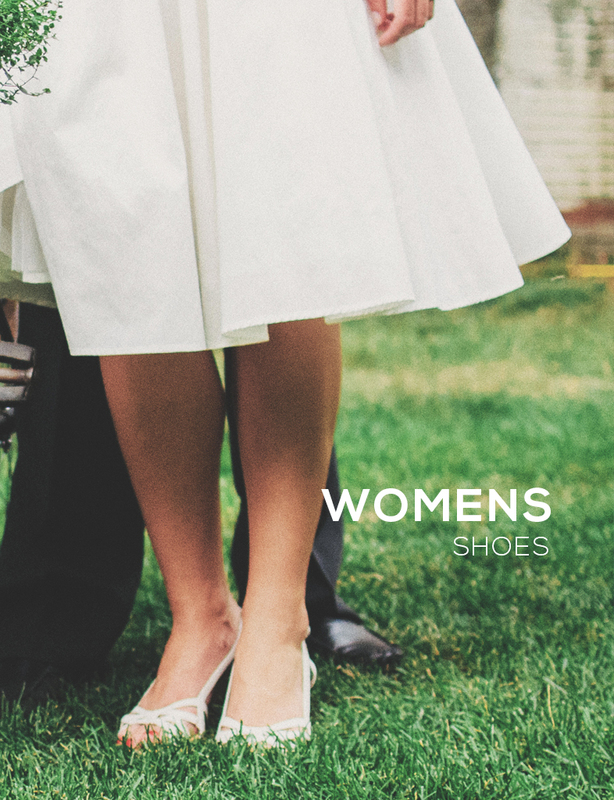 Stylish and comfortable footwear for both formal and informal occasions. Always with a classic sense of style. 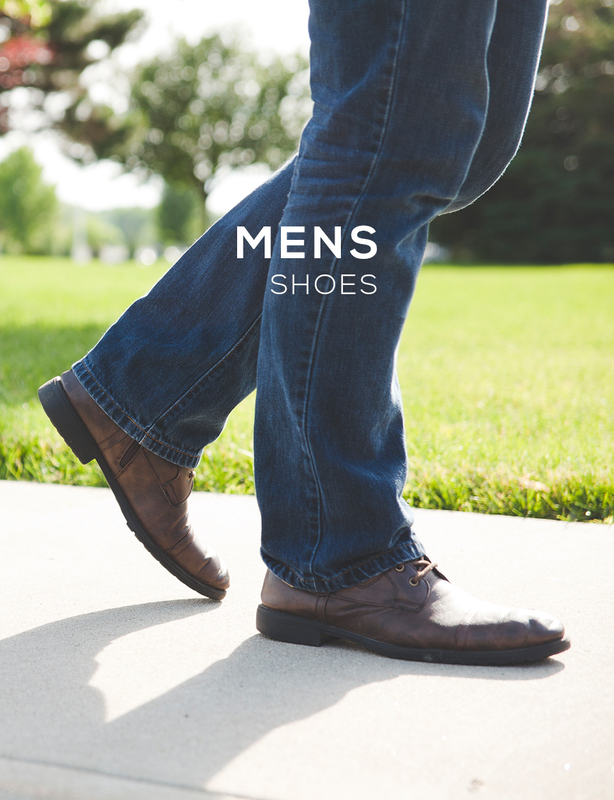 Take a look at our men's range.